Apart from the country gaining their freedom, it’s one of the best things about the July 4th holiday and one attraction most of us look forward to. Surrounding the fireworks shows are festivals and day-long events. 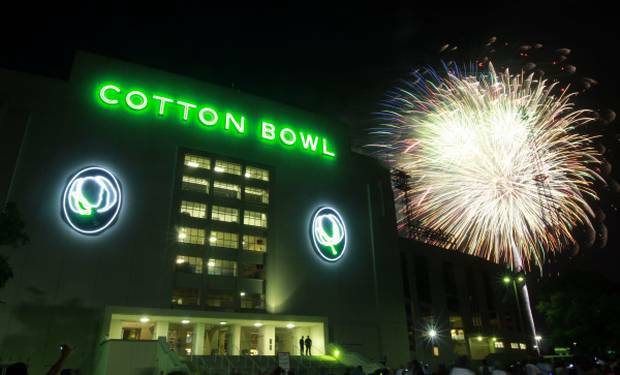 With the 4th of July being smack dab in the middle of the week this year, pay attention to some of the 2012 dates for these DFW Independence Day events. Let the skies light up and the festivities begin! Addison Air Show featured at Kaboom Town! Addison’s Kaboom Town! has been nationally recognized for its fireworks display. Enjoy 30 minutes of choreographed fireworks to patriotic music along with live entertainment taking place throughout the evening on the Dos Equis Stage. 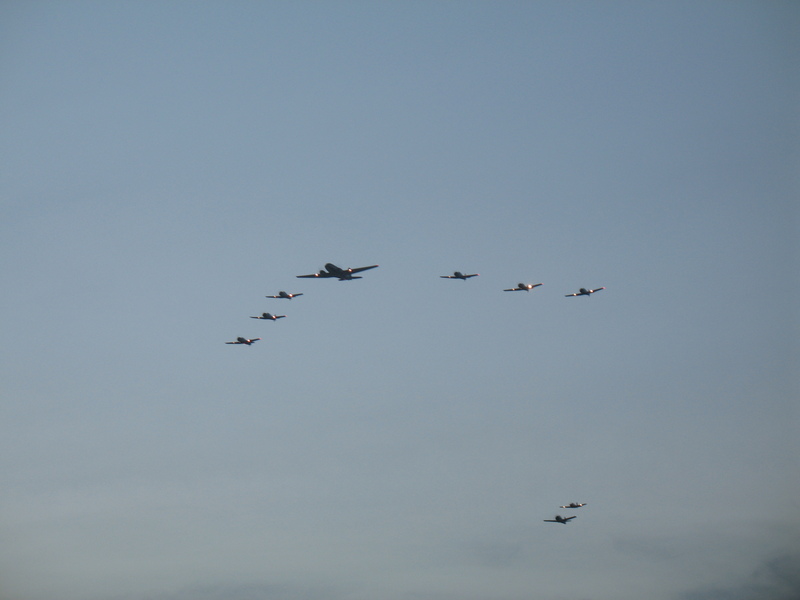 There is also an Air Show set to amaze onlookers from the large Addison park below. After the #3 fireworks show in America is done, families can stick around for the after party featuring a performance by Emerald City. Expect great food, fun and an energetic atmosphere! Fair Park Dallas hosts an Independence Day festival with family friendly activities and eye popping fireworks. Fair Park Fourth is FREE to the public with reduced admission to the area’s museums between 4:30 and 7:30pm. The Dallas Wind Symphony will give a performance at 8pm in front of the Hall of State.Stadium seating, swan boats and concessions will all be available at the 2012 Fair Park Fourth, which ends at 10pm. 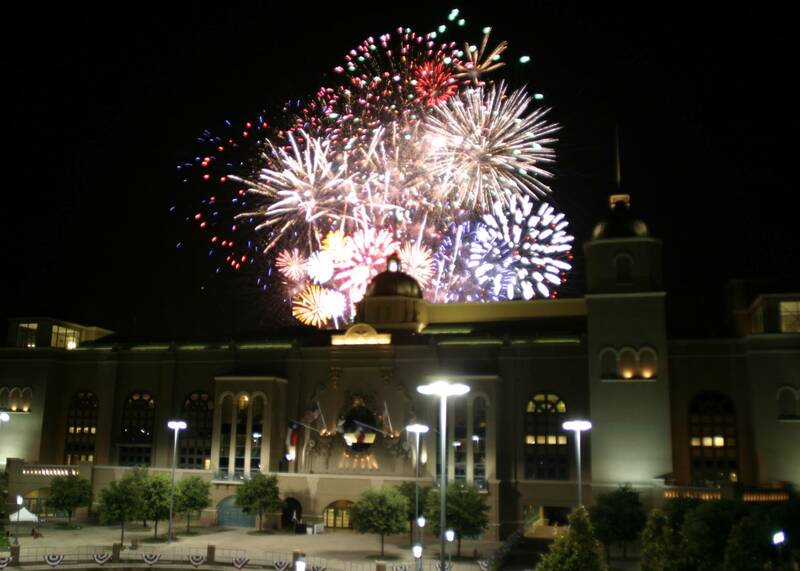 Fun 4th of July activities paired with live Thoroughbred racing make up the annual Lone Stars & Stripes celebration which takes place in Grand Prairie’s Lone Star Park. The kids will love jumping around in bounce houses, going on pony rides, visiting the petting zoo, meeting clowns and other games. Adults and children alike can watch fast races right on the track and then witness a dazzling 20-minute fireworks display to music. Between 6 and 11pm Incognito will provide live music on the Courtyard Champions Stage. The Independence Day Celebration taking place at Arlington Highlands includes live music from The Chant Band, free sno cones and fireworks. The first 3,000 people get a complimentary sno cone from 7 to 9pm, and after that each sno cone will cost $1. Fireworks viewing for attendees is recommended by Dave & Busters. 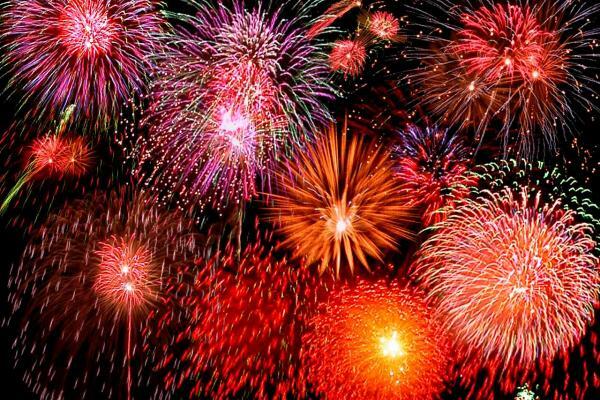 The 30th Annual Fireworks Extravaganza at Lake Grapevine will be on July 4th. Viewers can grab a post along the lake before they shut down Fairway Drive at 9pm thirty minutes before the 9:30 fireworks show. Most lakeside viewing locations are free. However, some parks might charge a minimal admission fee. Several spots can be found throughout Grapevine as the city celebrates the 4th of July. The City of Irving’s 4th of July parade begins at 9:00am downtown. It will loop around Irving Boulevard beginning at Sowers Road, and then end with a free celebration featuring watermelon and a live concert held in Heritage Park (217 Main Street). Event parking can be found at Irving Convention Center for $5. The fireworks spectacle will commence after dusk. 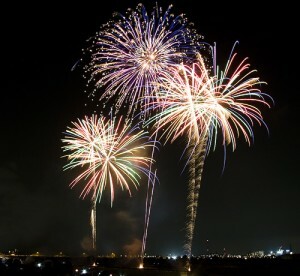 The City of Plano will have their fireworks on Wednesday, July 4th. Oak Point Nature Preserve is the location. Fireworks to start at 9 or 9:30.